At Neatsmith we believe it is our obligation to contribute to the health of our planet. Our wooden panels come from a certified FSC UK supplier who gives sustainable forestry their highest priority. They only use residual wood in selected quality from sawmills, forest thinning, clear felling and suitable recycled wood based panels. At our main production facility we have reduced the amount of waste going to landfill by over 2 tons per week by installing a wood waste heater. 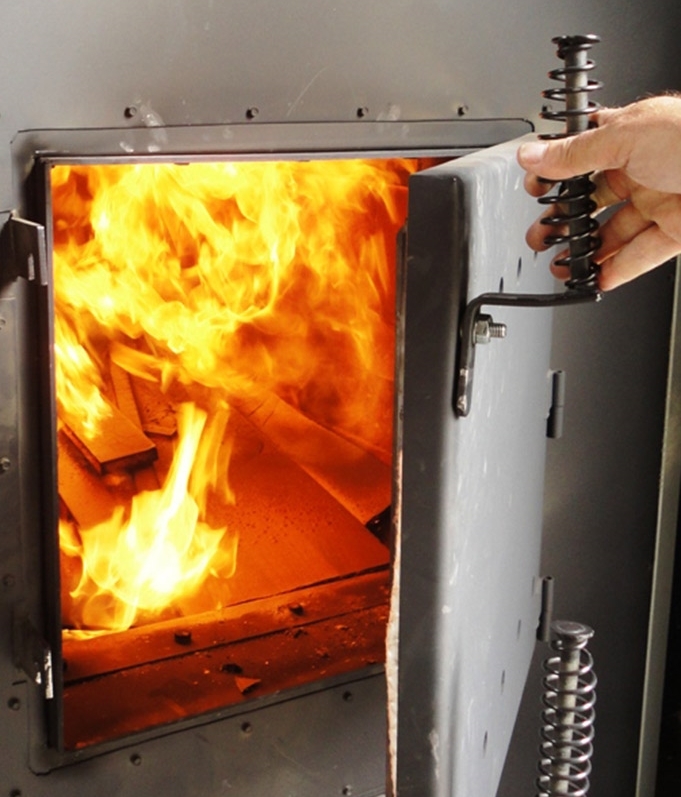 It burns all of the offcuts we produce in manufacturing and produces a whopping 500,000 btu/hr to heat our factory. The heater works all year round and is fully compliant with the clean air act without an oil or gas afterburner. We also only use Forest Stewardship Council (FSC) certified paper for our printed marketing materials. This paper is made from 20-60 percent post-consumer waste, depending on paper type. FSC is an independent, non-governmental, not-for-profit organisation established to promote the responsible management of the world's forests. Products carrying the FSC label are independently certified to assure consumers that those products come from forests that are managed to meet the social, economic and ecological needs of present and future generations.